Living in South Africa most people know what it’s like to own a garden, but with a garden comes one of three reactions. Either it is a labour of love and passion, a never-ending chore of things to do or something in-between. Living with a garden is supposed to be a pleasure, a garden is meant to please, be a place to kick back and relax, yet even the smallest gardens requires a lot of maintenance. After all how many of us can live with an overgrown, dark and dingy space? It certainly doesn’t beckon you outside and as your neighbours will be quick to tell you, it lowers the tone of the neighbourhood – it will also lower your re-sale value very quickly. What are your options? Hire a permanent gardener? This is the most common option and something most garden owners in South Africa still do – you know, job creation and all that. But having your own personal gardener at your beck and call doesn’t alleviate your responsibility. Most people still get stuck in, even if it is to train someone to a point where you can leave them unattended. Even then how many times have you planted some delicate little seedlings only to have it identified as a weed and ripped out. Then on top of that you are left with all the mess yourself to cart away to the dump, each and every weekend. When you should be resting or entertaining, you are loading bags and bags of debris, all hot and sweaty. Not a great picture, but one that most of us endure for the sake of having a well tended comfortable outdoor space. Tending your own garden means that you also have to be head landscaper, it means you have to know what and where to plant the right things, how to weed and how and when to prune and trim. Not to mention the never ending battle against trying to keep the kikuyu under control during the summer months, or looking part way decent in the winter months. South African’s are fast catching onto the fact that there is another option; get someone more capable than you to do it. 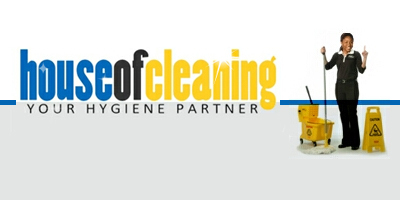 These people have the right tools, the labour and the knowledge plus they will clear up afterwards. All you need do is sit back and look on! This can make for a fairly long list, depending on how involved you want to get. To start with lawn care. Lawn care needs cutting, top dressing, watering and trimming and that is just the minimum. If you are the proud owner of flower beds and hedging you need to pay attention to the prevention of weeds, fertilising, hedge trimming, keeping pests and diseases at bay, pruning, planting, landscaping and keeping borders free from grass intrusion. That’s a lot of work for one person to handle – even if you have a well trained garden “butler” to do it for you. You may be mistaken if you think that a garden service is no more than a handful of gardeners who have banded together and formed a little company. They are much more than that. Supervised services have at their head people who have studied the art of gardening and landscaping, and then have put this learning into practice. These are not “learn as you go” operations. These are people who make a living from doing something they love to do. 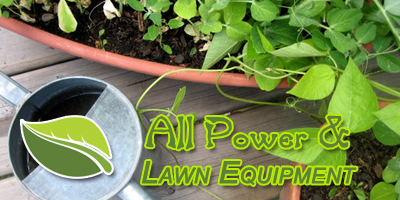 Garden services offer varying levels of service. If all you are after is a regular lawn treatment, that’s what you’ll get. But it’s just as easy to find a garden service that will provide every aspect of gardening you want, including landscaping, simple clearing and cleaning jobs, laying down rockeries, installing paths or creating garden features. 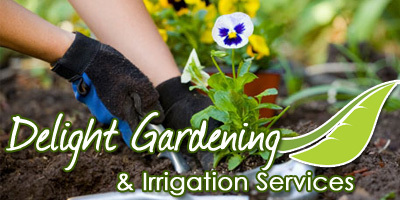 Garden service companies are growing fast as more and more people realise their value to both themselves and the value of their homes and it is not difficult to find services that are reliable, professional and affordable. 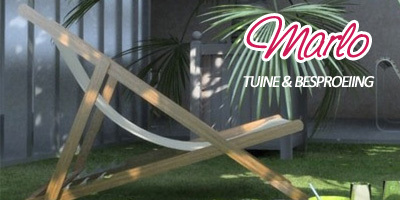 Improving your garden space improves your quality of life and gives you an area that is perfect for entertaining or just kicking back and relaxing. You need to ascertain what experience they have and what their particular area of expertise is. If they specialise in perhaps garden design, they may not be your best choice. Look for a company that offers the services you are after, and then ask them for references. Price is an ongoing question but this doesn’t mean you should grab the cheapest quotation that comes your way – after all you don’t want to be left with a contact with a company that fails to show up, uses decrepit tools and makes a right mess of your garden. While a garden service may initially cost a little more than a personal gardener will cost you, consider the savings over the years in garden implements and tools, rubbish removal cost and fertilisers or garden treatments that you will never have to buy again.